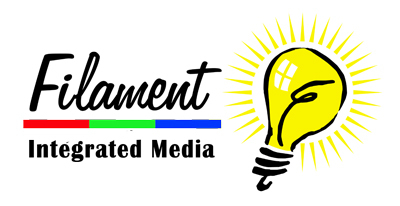 Filament Integrated Media is a division of Filament Publishing Ltd which, for 15 years, has established itself as an innovator in the fast-changing world of publishing, with distribution in almost every continent. The success of Filament has been based on sourcing a core international team of creative, editorial, production and technical talent, so that the best possible team can be focused on the specific and unique needs of each project. Increasingly, our clients were asking us to manage other media and communications projects which did not sit logically with our Publishing Division. 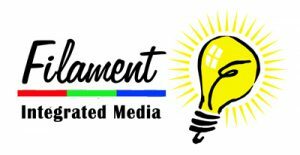 As a result, we have expanded with our Integrated Media Division to better serve their needs. Our underlying core skill as publishers is in specialist project management. To ensure that we were able to be a scaleable business and able to accommodate growth without creating bottlenecks, in 2013 we invested in a state of the art cloud-based project management system which is now used by both divisions for our international client base. keeps track of all project milestones and key dates. Within our core team, we have access to a wide range of skills and talents, which can be easily expanded as a project demands, by involving members of our existing outsource supply team who share our business philosophy and values. Drawing on the skills and experience of our international team, we are able to manage both multiple language and cross-cultural projects. Our publishing division already has supplier relationships and distribution across the world to enable us to draw on local resources wherever possible.